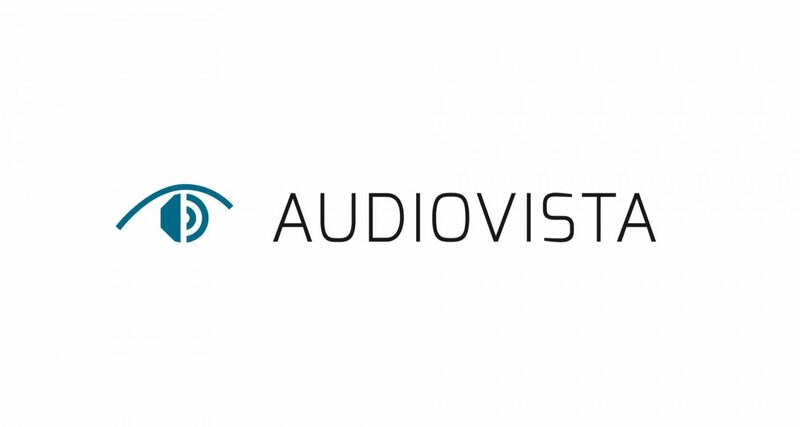 The Audiovista is a table fair. On a large exhibition space, we offer exhibitors from the hi-fi and headphone sector one or more tables (in scale pricing). We can also award completed demo rooms to individual exhibitors. By submitting your request, you consent to the storage of your data.